What's up next in the Nowhere Developers lineup of speakers? A software engineer specializing in big data analysis with no zip code. 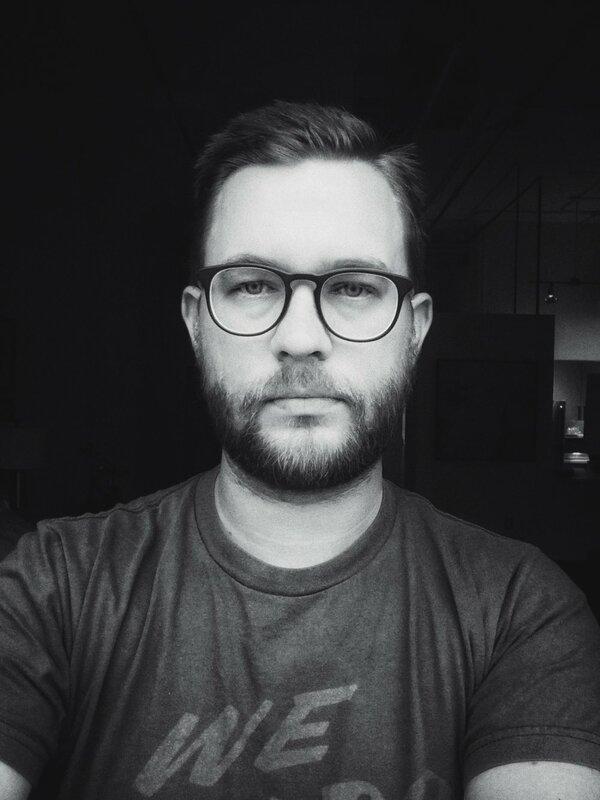 Introducing...Mailchimp’s Wil Stuckey! Bio: Wil is a digital nomad traveling the US with his family, dog and goldfish in an Airstream. For work he’s a Staff Software Engineer at MailChimp where he helps build search products using ElasticSearch and Kafka. Not so long ago he worked at Etsy where he wore many hats, including building out their first production Kafka cluster for clickstream data analysis. The Breakdown: In this session, we’re going to talk about what Kafka is, what the hype is about and situations that it’s a good fit for. Then we will walk through common operations and discuss real world implications. By the end of the session, you should have a general grasp of what Kafka is, what it’s good for and what to look out for should you decide to operate it. We asked Wil a few questions to get to know him better. I have a non-traditional background. I started programming for fun when I was in junior high. In high school I got really into it, but for some reason I never considered it to be a possible career path. I dropped out of undergrad after my first year so that I could move to Montana and snowboard, but I continued building websites for myself and others. After a while, I started working at a small digital agency and learning all I could about the industry. A few years, jobs and moves later, I started at Etsy.com where I spent 8 formative years building front-end infrastructure, product and data pipelines. Now I build search products at MailChimp! What is it like to work 100% remotely as a software engineer? Not only am I fully remote, I also travel the US in an Airstream with my family, our dog and goldfish. Being remote has unique difficulties opposed to working from an office and it has plenty of benefits as well. It can be isolating at times, and somehow in 2018, video conferencing is still a hard problem. However, the commute is incredibly short (really just a roll out of bed), I get to spend more time with my family, and I get to work from some of the most amazing locations in the US. I don’t know that I have a least favorite. I’ve spent a lot of time with PHP over the course of my career, and while it’s often lauded as a terrible language, I don’t hate it. ¯\_(ツ)_/¯ It might be a case of Stockholm Syndrome, but I’m not totally myopic. All the languages I’ve worked with have their flaws and they also have their advantages. The important part for me is being pragmatic about how to utilize them. Do you have any general tips for building great software teams? This is a broad and deep topic that I have lots of thoughts and feelings on. I think the simplest and most fundamental way to build a highly effective team is to optimize for empathy and trust. Have you been to NWA before? If so, what are some your favorite places or activities? I’m originally from Fort Smith, and I lived in Fayetteville for 5 years before becoming a nomad. In NWA, I love Onyx coffee in the mornings, going the farmers market on the square in Fayetteville on the weekend, Crystal Bridges to check out new art, and exploring all the amazing nature in the surrounding area. Buy your tickets to the Nowhere Developers Conference on March 15th before they are all gone!